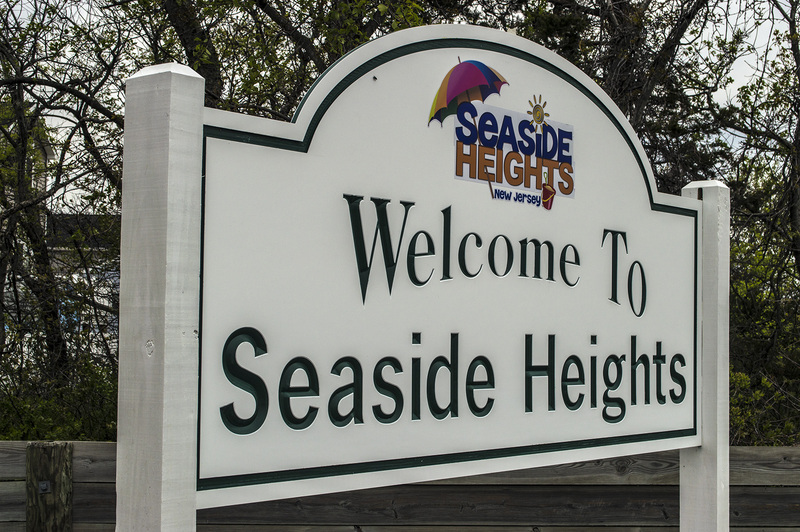 Numerous streets will be closed, on a rolling basis, through mid-May in Seaside Heights due to the natural gas line work. As part of its Safety Acceleration and Facility Enhancement (SAFE) program, approved by the New Jersey Board of Public Utilities, New Jersey Natural Gas is proactively replacing unprotected steel main and associated services in its distribution system. The work, which began late last week, is the final phase of main replacement work in the borough. Detours and lane shifts will be in place during construction. Motorists are asked to plan alternate routes and leave ample time for safe travel. Roads will always be open to homeowners, emergency vehicles and local deliveries.